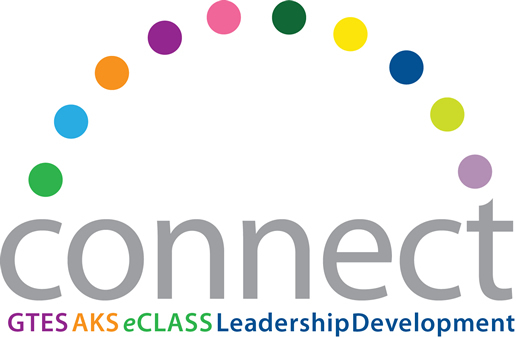 Connections is a GCPS initiative to help parents, schools, and district level staff connect with each other, with our schools and with our vision. For Parents/Guardians: How has a teacher made a difference in your child's life? For Certified Staff: As an educator, how do you make a difference for students? For Community Members and Other Staff: How does the work of teachers make a difference for our community?